Rajputana Customs 8 Ball does not need any introduction. With Its lethal Look it can beat any any customised bike. 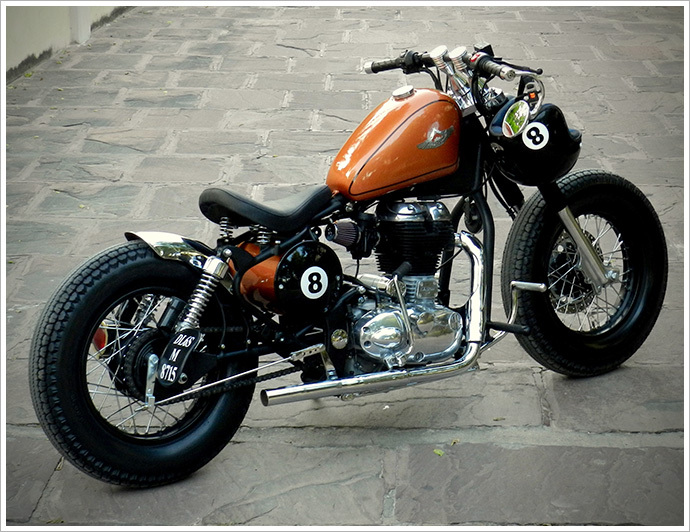 8 ball is a bobber build by using Royal Enfield. The Price of 8 ball is ₹2 lakhs excluding the cost of the donor bike. Rajputana Customs 8 Ball has the metallic logo which gives them brand Value. With 8 Ball Rajputana Customs tries to restore the old school charm of bobber. 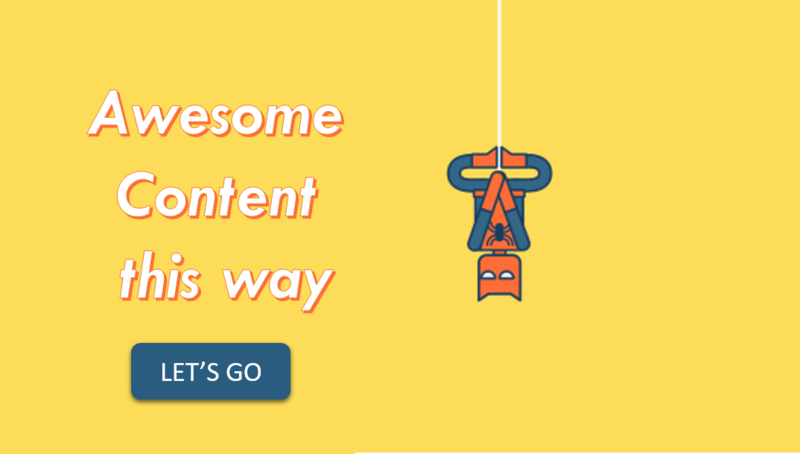 Rajputana Customs is a small motorcycle outfit based in Jaipur which builds customs motorcycle on an order basis. 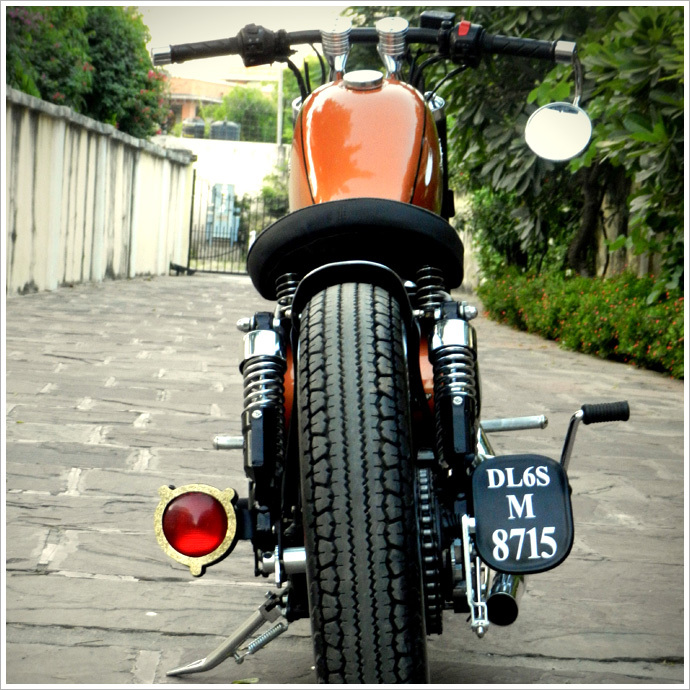 In just three years of their existence Rajputana customs has 16 customs motorcycle and one of them name is "8 ball". Really make a big difference to the all over look without having to spend extensively on a customs build. A bike likely 8 ball will cost ₹ 2 lakhs excluding the cost of the donor bike..
8 ball will be available as per your order now on. Buy a Rajputana customs now.it is a real customed bike with the brand name. Since rajputana already had gained their own place in Indian customs. 1.RCM’s own metalic logo gives them the brand value, and look at the logo, I’m pretty sure this is another thing you would feel proud about. 2.Traditionally a bobber doesn’t contain a rear seat, but RCM provides a back seat with 8 Ball, for the owner’s need. The seat is detachable easily.